When Soong-Chan Rah planted an urban church in Cambridge, Massachusetts, his first full sermon series was a six-week exposition of the book of Lamentations. Preaching on an obscure, depressing Old Testament book was probably not the most seeker-sensitive way to launch a church. But it shaped their community with a radically countercultural perspective. Soong-Chan Rah's prophetic exposition of the book of Lamentations provides a biblical and theological lens for examining the church's relationship with a suffering world. It critiques our success-centered triumphalism and calls us to repent of our hubris. And it opens up new ways to encounter the other. Hear the prophet's lament as the necessary corrective for Christianity's future. A Resonate exposition of the book of Lamentations. "This book illuminates the resilient faith of a current lamenter's raw trust in God. Everyone engaged in the shared struggle to hope in the midst of a violent and unjust world ought to read this accessible integration of biblical text, witness and sharp insight into the present cultural realties of the American church. Readers will discover a pithy prophetic response to the reality of shame, the problem of privilege and the possibilities of honor, hope and worship with integrity. This volume is a credit to the Resonate series." "Soong-Chan Rah adds a significant voice to the rich and growing interpretive corpus on the book of Lamentations. He brings to his study a special attentiveness to the rootage of lament in Korean religious tradition. As Western culture is increasingly in 'free fall,' there is compelling reason to pay steady attentiveness to Lamentations. Rah's book will be of great value in that now-required attentiveness." "Let me warn you ahead of time. This isn't a how-to, feel-good, seven-steps-to-cool-justice kind of book. In a culture today where we often elevate conversations about justice, reconciliation and peacemaking, Dr. Soong-Chan Rah provokes challenge and courage for the church not just to love the ideas of such things but to commit ourselves to the journey—even at the cost of including the oft forgotten process of deep lament and confession. To say that I loved Prophetic Lament by Dr. Rah would be somewhat misleading. I didn't love the book, but I confess, I needed this book and believe this to be an important resource for the wider church." "Not often am I taken by surprise when reading a book. As an academic and a writer, I've read a lot of books, and even though I've read the Bible many times over, I confess I had not really taken Lamentations or lament seriously until now. In Prophetic Lament, Rah gifts the church not only with his caring prophetic voice but also his pastoral calling, which help us to grieve the sins of our society and those of the church. This book is timely and reaches very deep theologically, emotionally and spiritually. If you care about our country and about how God feels about us, Prophetic Lament is not just a must-read; it is a must-read-now! 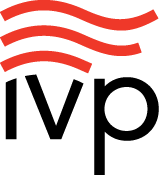 Place this book on the top of your reading priority list." "Soong-Chan Rah argues for reorienting Christian theology, ministry and church life around the harsh realities of our time. The anguished cries of those who endured the ransacking of Jerusalem by the Babylonians, which come to us in the book of Lamentations, have much to teach us. Repentance and shame, not triumphalism; compassion and justice, not consumerism; hope in a sovereign and faithful God, not despair—these are what that ancient text and Prophetic Lament call us to embrace. A needed word!" "As a product of the African-American and urban church I am grateful for this important resource on the mission of God in the context of suffering. Soong-Chan Rah's transparent, prophetic and practical voice comes through in powerful and deeply insightful ways on the pages. In a time when too many churches are held captive to a feel-good and happy-rich gospel, this book shows us a more authentic biblical narrative." "Finally, a book that rightly commends lament as the best way to interpret and reckon with the pain and suffering so prominent in today's news! The book also gives Lamentations, an oft-overlooked biblical book, a voice—a very fresh voice—in that reckoning. The author's scholarship is first-rate, his style winsome and true-to-life, and his message occasionally hard-hitting but always hugely relevant. An important book for openhearted evangelicals." "In modern American Christianity, especially in the white church, we have done a disservice to our faith, our relationship with God and ultimately the justice of our society by focusing on the triumphal Scriptures of praise and glossing over the equally essential Scriptures of lament. In Soong-Chan Rah's riveting and provocative commentary on the book of Lamentations, he shows us that there can be no authentic praise and joy without justice, and no true justice without the deep acknowledgement of injustice, pain and sin inherent in the biblical practice of lament. Soong-Chan Rah masterfully explains the meaning of Lamentations in the context in which it was written, then seamlessly applies the lessons of these Scriptures to our contemporary setting, raising a powerful and prophetic challenge to the American church on critical issues such as racial inequity. I recommend this book to anyone who wishes to understand and embrace a fuller, more authentic and more just expression of Christianity. Prophetic Lament is more evidence of Soong-Chan Rah becoming one of the most important theologians of our time, and one of the few who truly understands the world into which theology must now enter." "Soong-Chan Rah challenges the notion of American evangelicalism rooted in arrogant triumphalism and lifeless consumerism. He calls us to lament, to truly engage in the suffering of our neighbors and thus experience the great hope of God. Prophetic Lament has tremendous insight and profound ministry implications for church planters, urban ministers and all who follow Jesus as he loves and disciples sinners in this broken world." "You and I live in a 'Magic Kingdom'—a world of wealth, success and prosperity. But most of the world lives in a 'Tragic Kingdom' of poverty, suffering and injustice. That's why we need the book of Lamentations, which offers God's perspective on the hurt and pain in our world. My friend and World Vision US board member Soong-Chan Rah illuminates this neglected piece of Scripture and makes it relevant for those of us tempted to ignore the world's suffering." "In the hands of Soong-Chan Rah, the book of Lamentations becomes a provocative and prophetic call for justice and solidarity with the voiceless, oppressed and suffering in our cities. Prophetic Lament is a treasure-trove of biblical truth, historical understanding, theological insight, and contemporary application and relevance. More than a biblical commentary, Prophetic Lament is needed medicine for a Christianity enamored with a theologia gloriae and not the wisdom and power of a theologia crucis. This is a book to read, ponder and live out." "Lament is a fundamental truth-telling language of God's people. It is a necessary way to speak about what is and what is not yet; to cry out in the midst of injustice and perceived absence; to bear witness to the Lord of dying and rising. This is the language of a kingdom between two advents, simultaneously occupying the space of suffering and glory, where pain and praise are sung in paradoxical unison. Lament sings funeral dirges in the dark to the Lord of Light, in harmony with our cruciform Lord, relying on God's justice and mercy. Too many of us unacquainted with suffering, however, are dangerously unpracticed at lament. Enter Soong-Chan Rah, prophet, cultural exegete and language instructor/choir director. Through the lamentations of a people who lost their way and finally found their voice, Rah penetrates our false narratives and selective memory. He exposes the racial story of a deaf, dumb and blind US church, bearing the image of lifeless idols that have rested precariously on the sands of false identity and entitlement. With compassion and razor-sharp precision, Rah teaches us, wide-eyed or wincing, to sing these hope-filled songs of lament. In the process, we begin to see, hear and speak faithfully to and with a compassionate God whose Son, well acquainted with grief and lament, still bears our human image and sings for and with us as king and high priest." "In offering a critical analysis of the book of Lamentations, Soong-Chan Rah leads us beyond a shallow understanding of peace as the absence of conflict and a one-sided understanding of sin that fails to acknowledge the suffering of the victim. In doing so, he prophetically calls us to examine the work of reconciliation between those who live under suffering and those who live in prosperity. Dr. Rah's Prophetic Lament is a much-needed addition to the ministry of reconciliation, a refreshing take on the book of Lamentations and the timely call for lament in the American church." "Prophetic Lament teaches readers about one of the most critical and appropriate responses to suffering in this world. The integration of spiritual lament and a prophetic call for justice is a critical reminder for the contemporary church to return to the truths of Scripture as we seek to understand tragedy and brokenness. 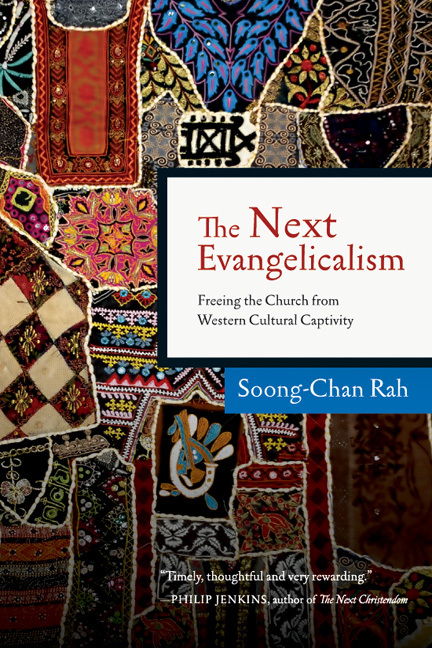 Soong-Chan Rah powerfully reminds readers that an evangelical theology devoid of lament lacks the foundational depth of one of the most significant spiritual practices of the people of God. This book provocatively challenges the church to embody a 'full narrative of Christ in his suffering and in his triumph.'" "Prophetic Lament weaves a compelling analysis of the book of Lamentations with American theological history and the economic and racial justice crisis we face today in the United States. As the American church seeks to find our prophetic voice, Dr. Rah reminds us the best place to start is with deep tones of lament." "Prophetic Lament is a commentary on the Old Testament book of Lamentations. Rather than reading as a typical commentary with foci on individual verses, original languages, and such, the book reads as an extended essay that swerves consciously between the experience of Israel's exile and reflections on contemporary events, particularly issues of justice that have often escaped white churches. . . . "Lamentations is a book that can and should speak into our current circumstances and, in Prophetic Lament, Rah has given us an accessible introduction for our troubled times." "This timely book is indeed prophetic in its call for us to live as the faithful and repentant people of God in our violent age." 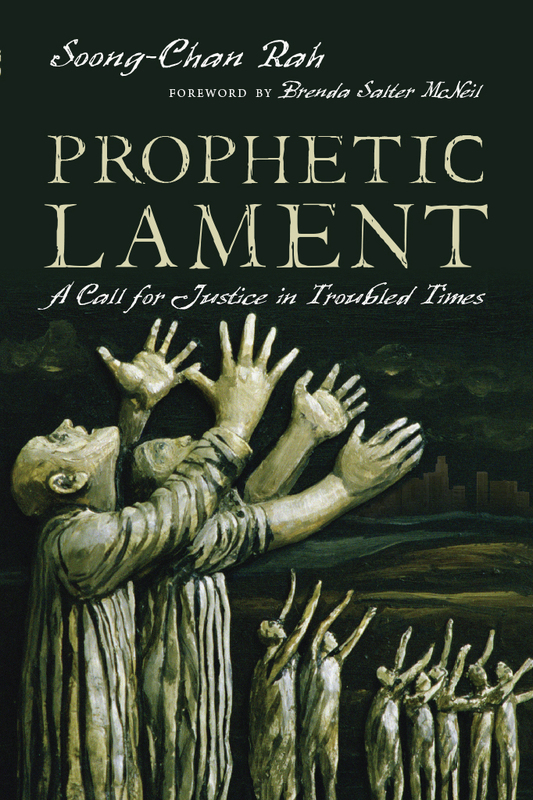 "In his superb new book, Prophetic Lament: A Call for Justice in Troubled Times, Soong-Chan Rah uses a series of reflections on the Old Testament book of Lamentations to explore our discomfort with lament and to call us to recover this historic practice of our faith." 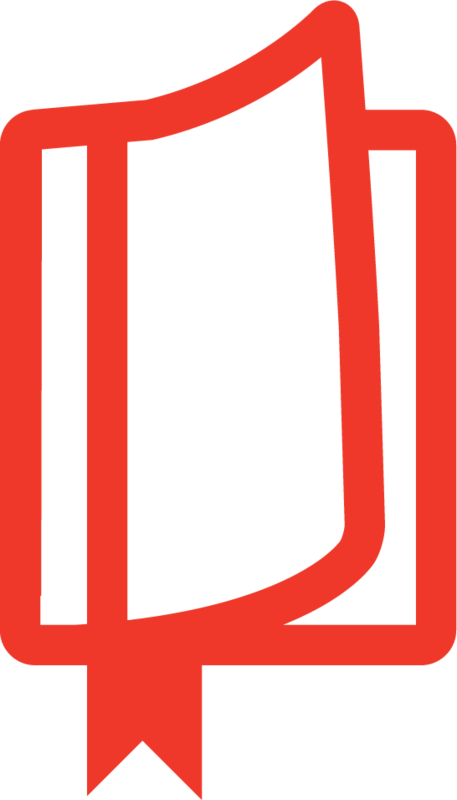 "Rah combines biblical exposition with cultural critique. . . . He applies the message of Lamentations to the complex contemporary issues of urban ministry, justice, and racial reconciliation. Prophetic Lament will complement other commentaries and enrich the reader's understanding and application of this short but powerful book of the Bible." "You wouldn't expect a journey through the book of Lamentations to be particularly relevant to life in the 21st century. And yet that is what Soong-Chan Rah accomplishes. Lament, Rah emphasizes, is an essential part of the deeper engagement God desires for humanity and creation." "Soong-Chan Rah ranks among the top American scholars who perceptively understand the contemporary Western church, speak prophetically into it, offer hope, and do not hesitate to prove the theological implications of scripture. I count his Prophetic Lament: A Call for Justice in Troubled Times as one of the most personally, and unexpectedly, impactful that I have read. It is currently shaping me in uncomfortable yet necessary ways." 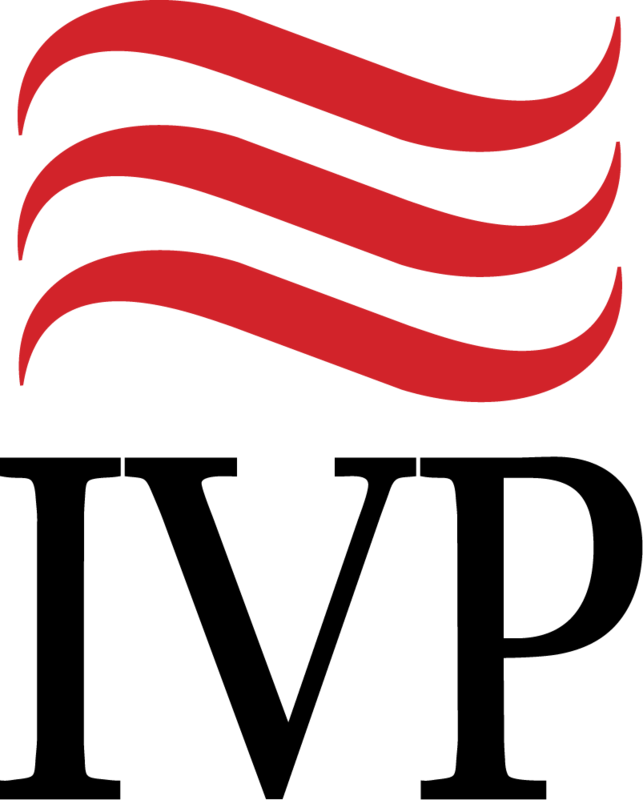 Soong-Chan Rah (ThD, Duke Divinity School) is Milton B. Engebretson Professor of Church Growth and Evangelism at North Park Theological Seminary in Chicago, Illinois. 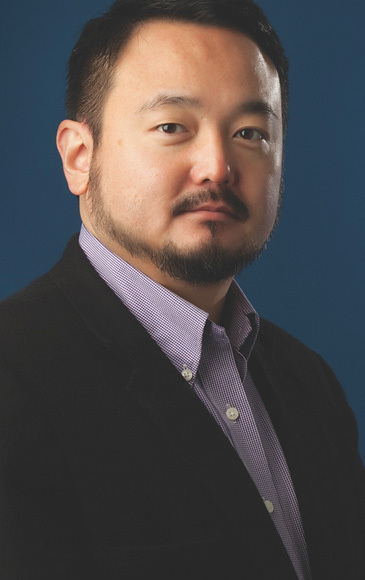 He is the author of Prophetic Lament, The Next Evangelicalism, and Many Colors: Cultural Intelligence for a Changing Church, as well as coauthor of Forgive Us: Confessions of a Compromised Faith and contributing author for Growing Healthy Asian American Churches. In addition to serving as founding senior pastor of the multiethnic, urban ministry-focused Cambridge Community Fellowship Church (CCFC), Rah has been a part of four different church-planting efforts and served with InterVarsity Christian Fellowship in Boston. He has been an active member of the Boston TenPoint Coalition (an urban ministry working with at-risk youth) and is a founding member of the Boston Fellowship of Asian-American Ministers. He serves on the boards of World Vision, Sojourners, the Christian Community Development Association (CCDA) and the Catalyst Leadership Center. An experienced crosscultural preacher and conference speaker, Rah has addressed thousands around the country at gathering like the 2003 Urbana Student Missions Conference, 2006 Congress on Urban Ministry, 2007 Urban Youth Workers Institute Conference, 2008 CCDA National Conference, 2010 Gordon-Conwell Theological Seminary (GCTS) National Preaching Conference, and the 2011 Disciples of Christ General Assembly. He and his wife, Sue, have two children and live in Chicago.